The Christadelphians are a small religious group who accept the Bible as our only guide and believe it to be the inspired word of God. We believe that the Bible is God's only revealed message to mankind, given to bring responsive individuals to the obedience of faith. 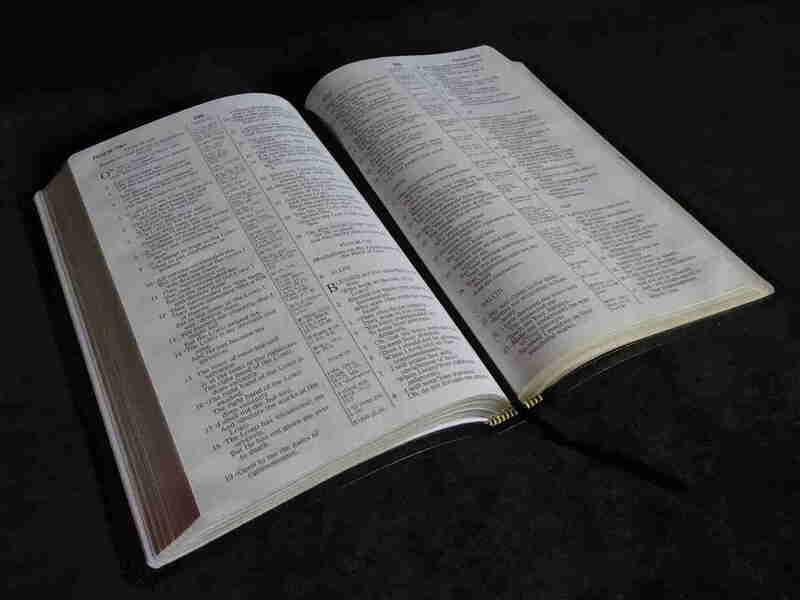 The Bible is our only authority and we teach that it should be read prayerfully and with care at every opportunity. This strong common belief binds our community together. 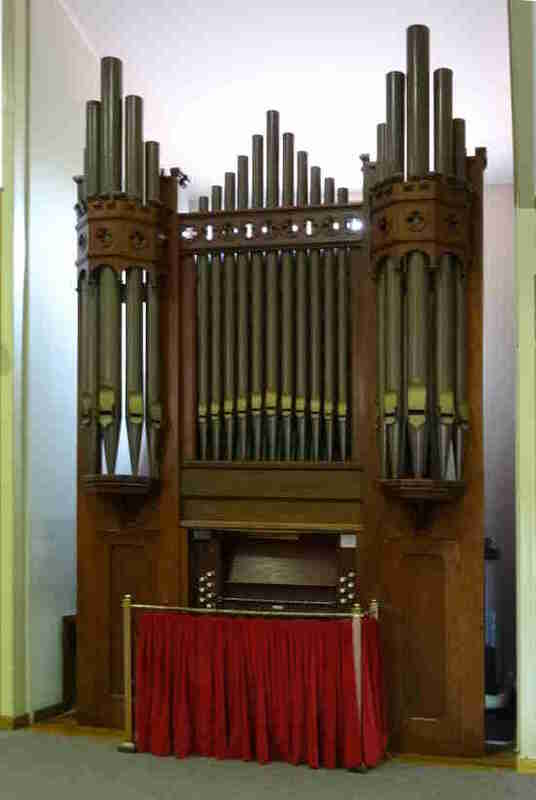 Originally constructed in 1905 by George Fincham & Son, our pipe organ has been carefully restored whilst maintaining much of its original qualities. 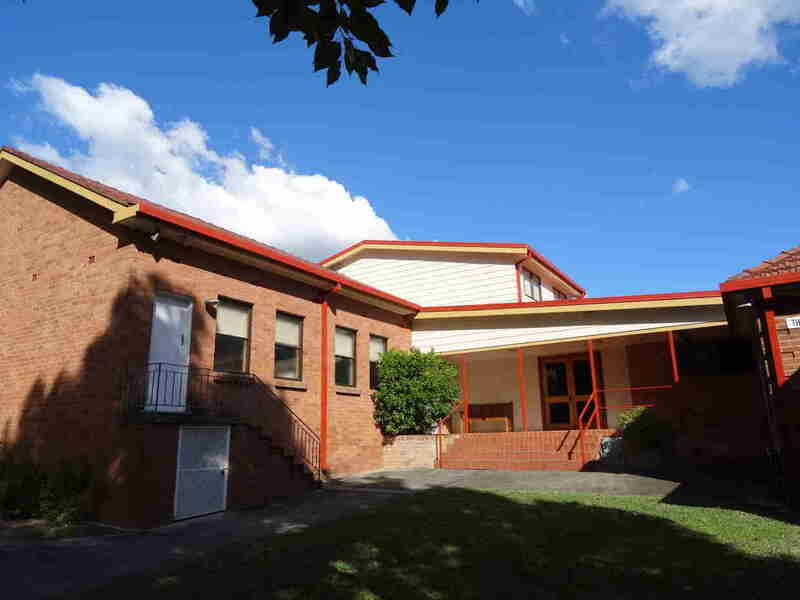 Located at 1 Myall Street, Oatley, on the corner of Boundary Road, the Hurstville Christadelphians have been in the area since 1932 and continue to witness to the salvation which God offers through His Son, Jesus Christ. Visitor are always welcome at any of our activities.